Dr Blood's Video Vault: Happy Christmas! I hope Santa brings you every horror DVD multipack from Target that you've wanted all year! 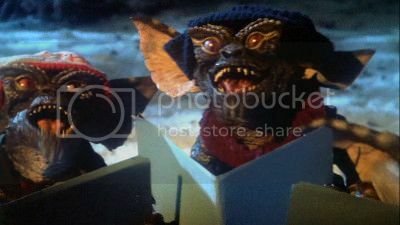 If you're going out partying tonight, don't drink and drive unless you want to end up looking like a gremlin.